I hope this post finds you having an incredible summer full of smiles! While on my mini break… I worked on a few blog housekeeping things, tried to discover a few new ways to take care of myself, celebrated a few birthdays including a milestone one for me and just tried to find some relaxation! I know it is very important to take care of ourselves and find what relaxes us in order for us to be able to take care of others. I am not always skilled at this but I am working on it. My hope is you will find your inner relaxation too! 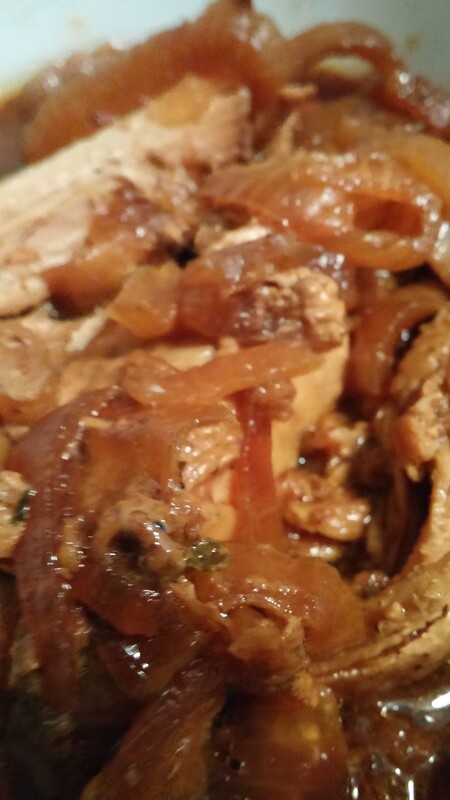 I have several delicious pork recipes. 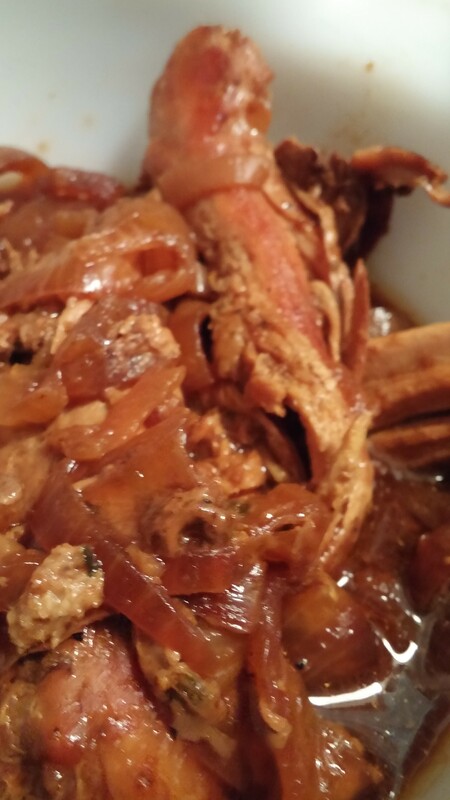 I like cooking pork in the slow cooker, it is one of those meats that does really well with this method. I decided to create a different recipe, which I am sharing with you today! This one has really good flavor! Around here it has been extremely HOT, the slow cooker is a great way to cook a good meal without turning on the oven! ENJOY! Place one pork tenderloin into your slow cooker. Drizzle well with olive oil and season with salt, pepper, southwest seasoning and 1 TBSP chili powder. Top with 1/2 onion chopped and 3 garlic cloves. 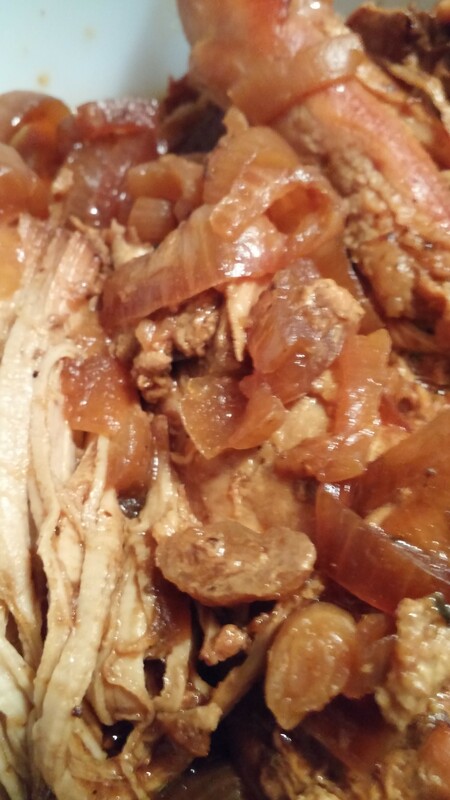 Mix and pour over pork; 2 TBSP molasses, 1 TBSP soy sauce, splash of red wine vinegar, 1/4 cup tomato sauce and 1/2 cup water. Cook on low 6 to 8 hours. MMM Good!